My name is Wayne Tully and this is where I will be posting focused content on drawing and other related stuff and will compliment my other hubpages account where I started out as waynet. 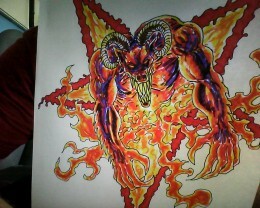 I draw fantasy art and fantasy tattoos as well as some evil horror comic book stuff, which will be arriving online soon. I like nothing better than to write, blog and draw all day long when I have the time as I am building a few internet businesses I need to chill out a bit now and then. I paint, I draw and create graphic novel ideas and concepts and will be writing and drawing my very own graphic novels soon. 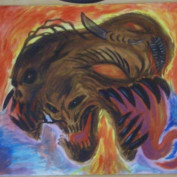 All artwork featured is Copyright © 2012 Wayne Tully, unless otherwise stated. 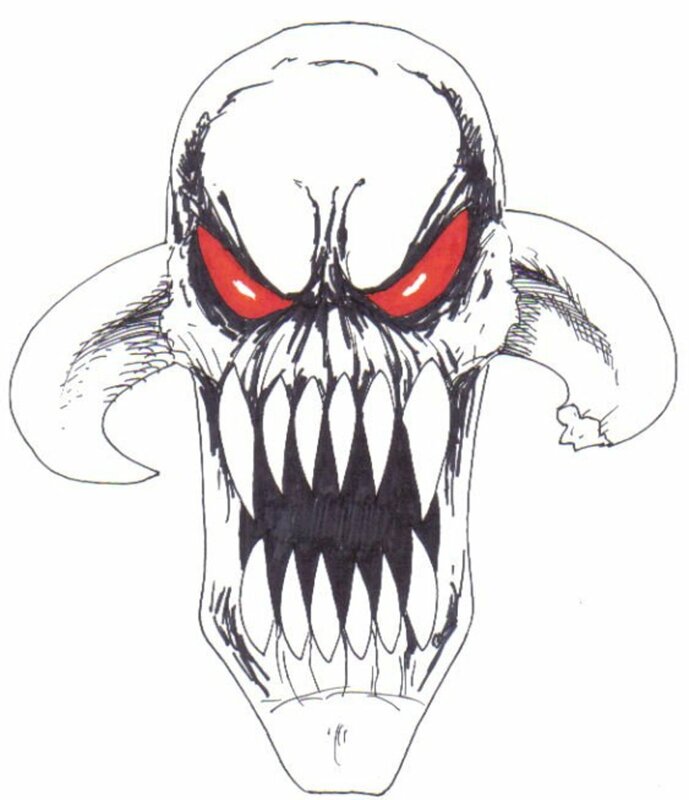 Learn how to draw a demon in 4 easy to follow steps right now! How to draw a Demon holding a sword, a concept idea and one possible variation to help you draw a Demon. Watch the 3 drawing videos and see how you could draw something similar yourself and color it in too. How to draw a Zombie step by step with drawing videos and illustrations along the way to help you draw some rotten horror Zombies. 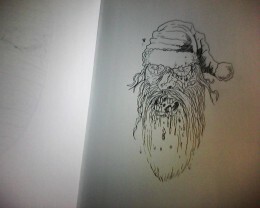 How to draw a Zombie Santa Claus face drawing tutorial with videos that will inspire you to draw your own Zombie Santa Creation. Learn how to draw a Goat Demon step by step through a two part youtube video series which shows you how. The pencil sketch and inking the drawing. Get inspired today! 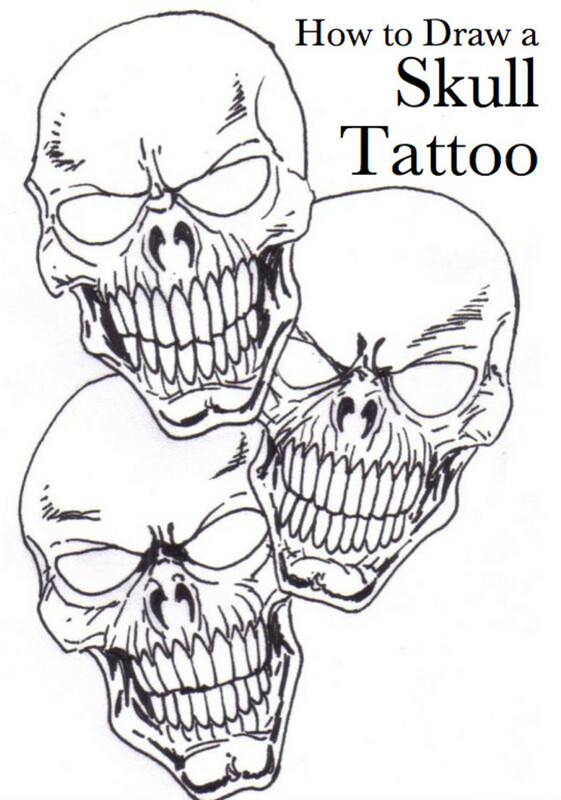 Follow the steps below (shown on video) to learn how to draw a skull, for a tattoo or other project. Watch a simple sketch develop more detail and then receive its finishing touches in ink. 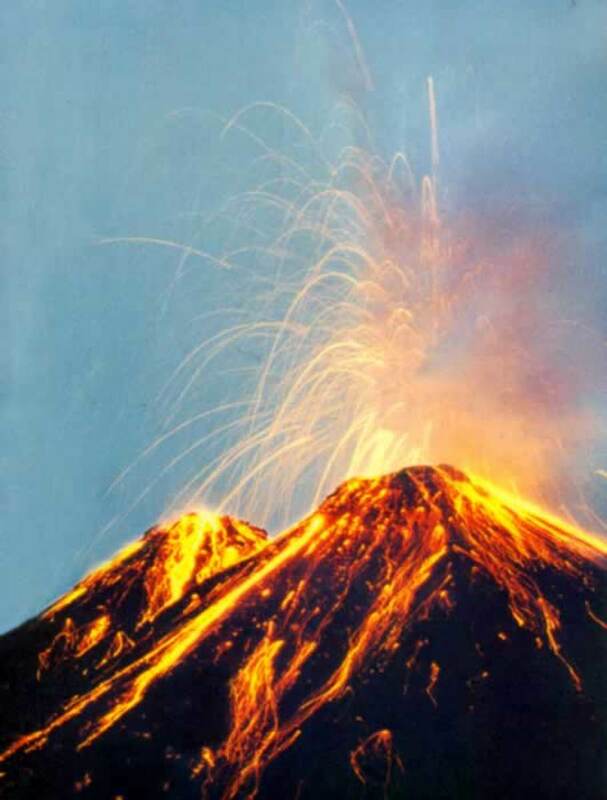 Learn how to draw a volcano! 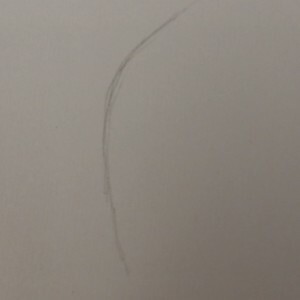 I filmed a drawing tutorial to show you the basic concepts and steps needed to bring one to life. 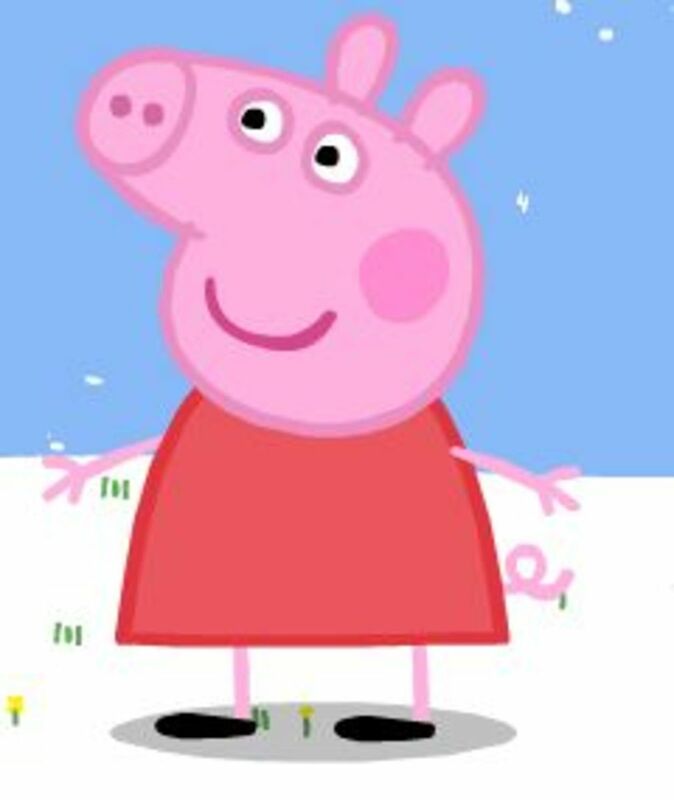 Learn how to draw Peppa Pig with easy-to-follow steps for kids!